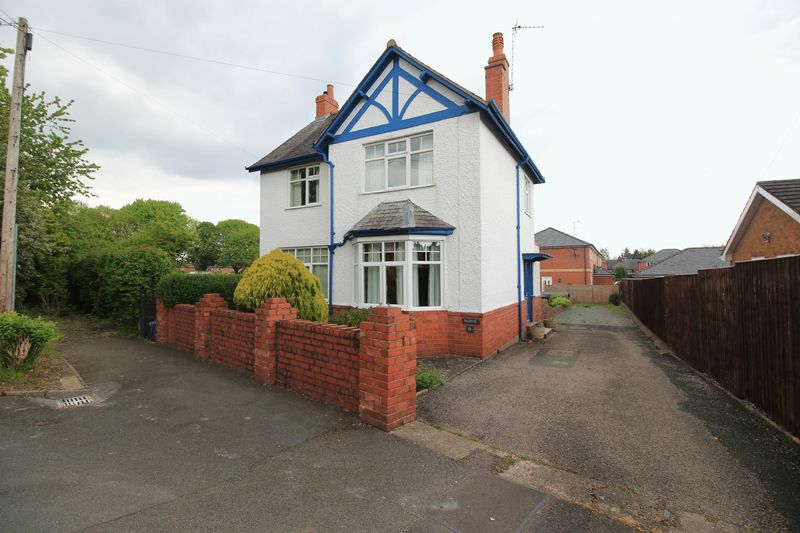 NO CHAIN - A rare opportunity to purchase an attractive 3 Bedroom Family Home occupying a generous plot within easy walking distance of Oswestry town centre and all amenities. The accommodation comprises: Hallway, Lounge, Dining Room and Kitchen with Pantry whilst on the first floor there are two Double Bedrooms, one Single Bedroom and a Bathroom. 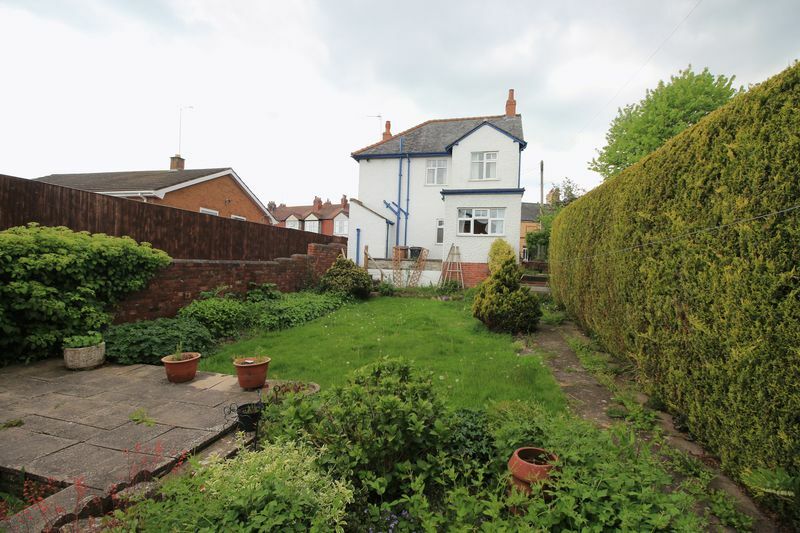 Externally the property benefits from an enclosed rear garden. Gas central heating and double glazing are installed throughout. 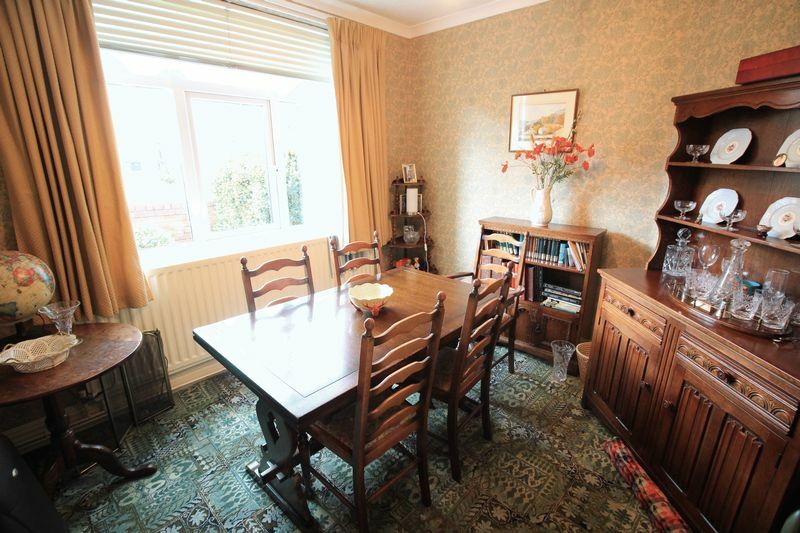 Norvic, 6 Lloyd Street offers a rare opportunity to purchase an attractive 3 Bedroom Family Home occupying a generous plot within easy walking distance of Oswestry town centre and all amenities. 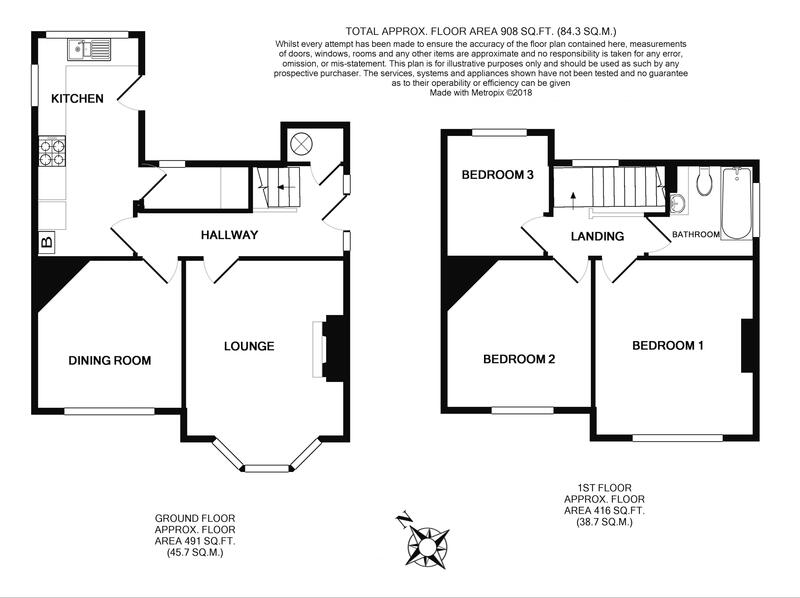 The accommodation comprises: Hallway, Lounge, Dining Room and Kitchen with Pantry whilst on the first floor there are two Double Bedrooms, one Single Bedroom and a Bathroom. 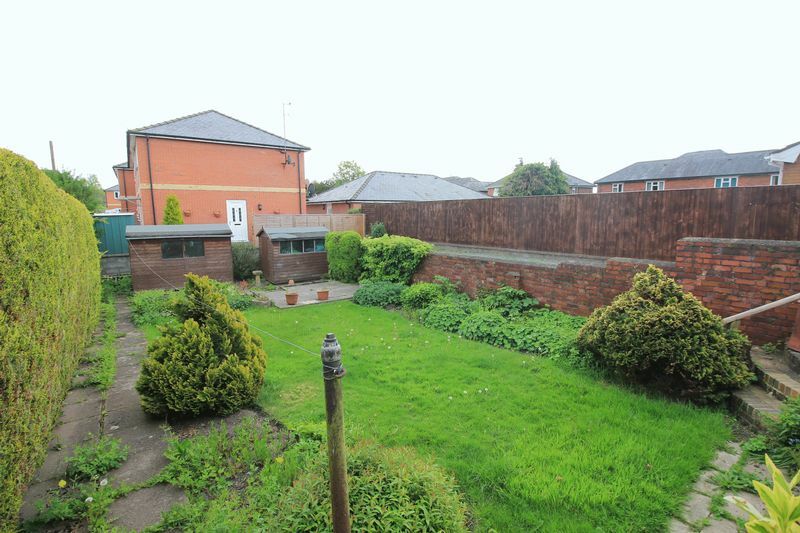 Externally the property benefits from an enclosed rear garden. Gas central heating and double glazing are installed throughout. 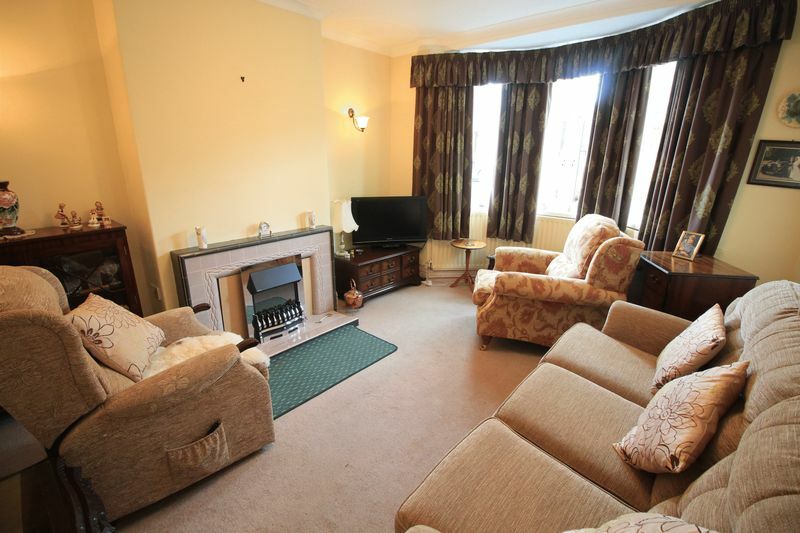 The property is situated close to the centre of the busy market town of Oswestry as well as the old Hill Fort and the surrounding countryside. The town itself has an excellent range of shops, schools and other amenities and is surrounded by picturesque countryside. Easy access on to the A5/A483 provides direct routes to the towns of Shrewsbury, Wrexham and the City of Chester. The nearby train station at Gobowen provides links to Manchester and Birmingham. 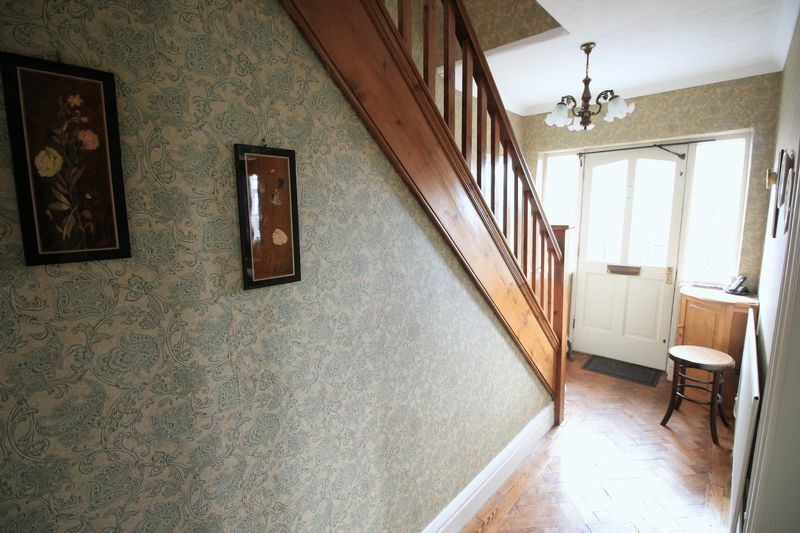 With pine staircase leading to first floor, parquet woodblock flooring, radiator, large airing cupboard housing a hot water cylinder and shelving. Tiled fireplace, two radiators, bay window to front elevation. A fully fitted kitchen with matching base units and eye level wall cupboards, worktop over and tiled surround. 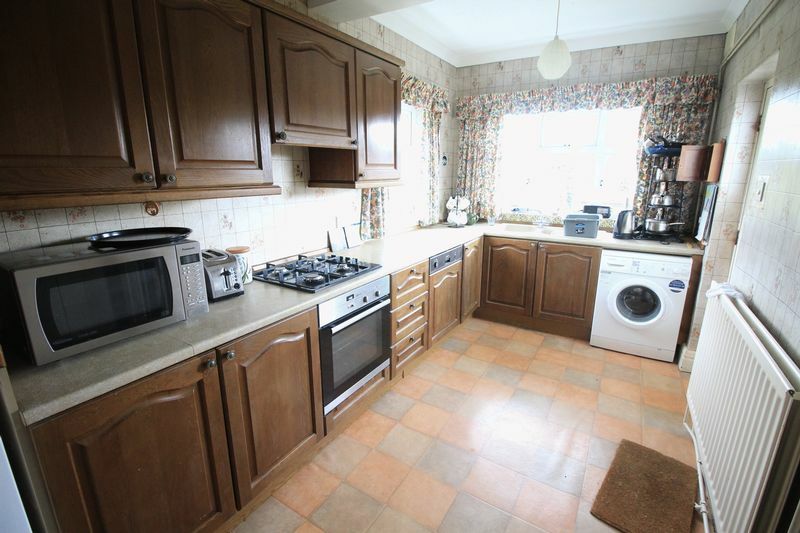 Space for integrated cooker, four ring gas hob. Space and plumbing for washing machine. One and a half bowl sink and drainer with mixer tap over. Wall mounted gas boiler and timer control. 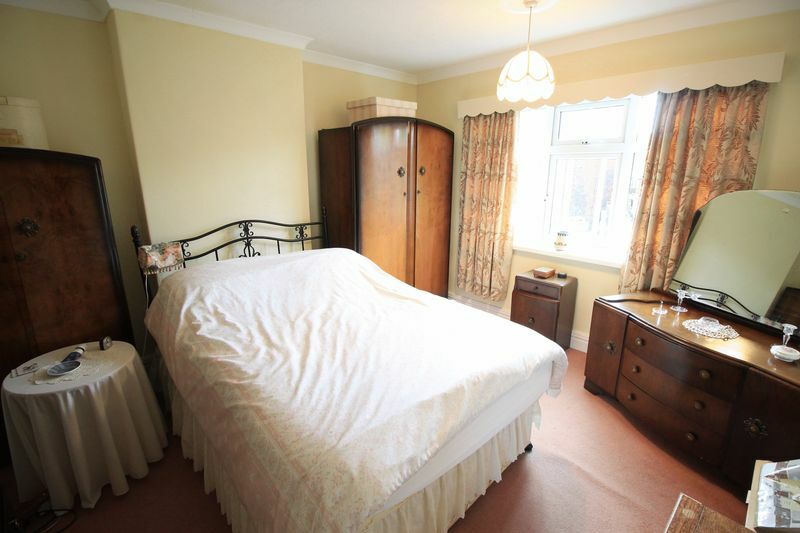 Radiator, door to rear garden, door to pantry with shelving. 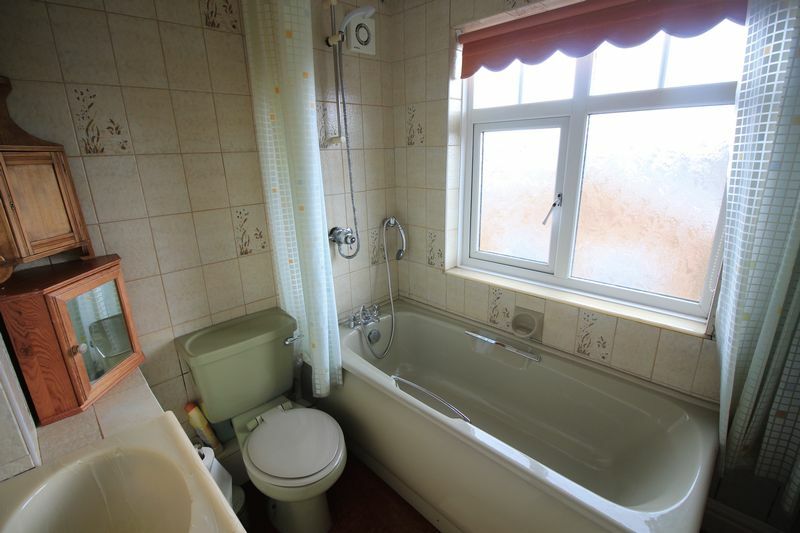 Bathroom suite comprising panelled bath with shower above, low level flush WC and wash hand basin with tiled surround. Radiator, extractor fan. The gardens of this property are one of its most notable features. A small front garden. 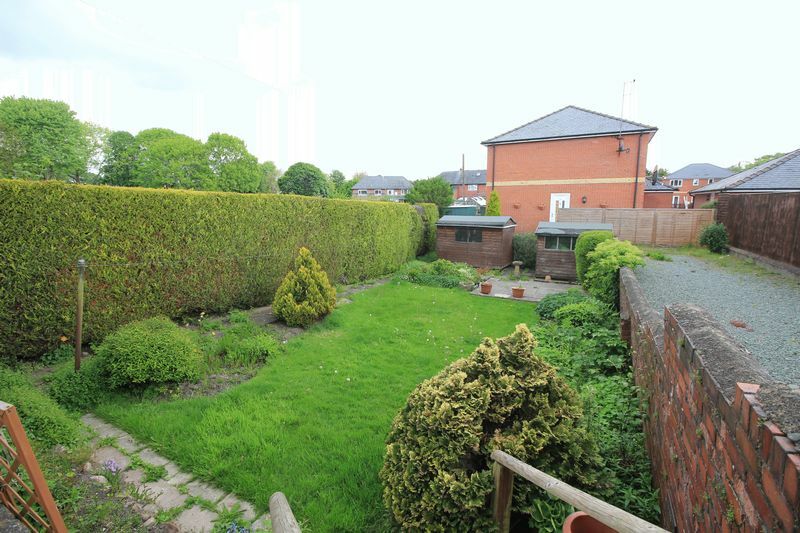 Brick steps lead to a good size private rear garden which is mainly laid to lawn with flowering beds and paved patio. Two garden sheds. 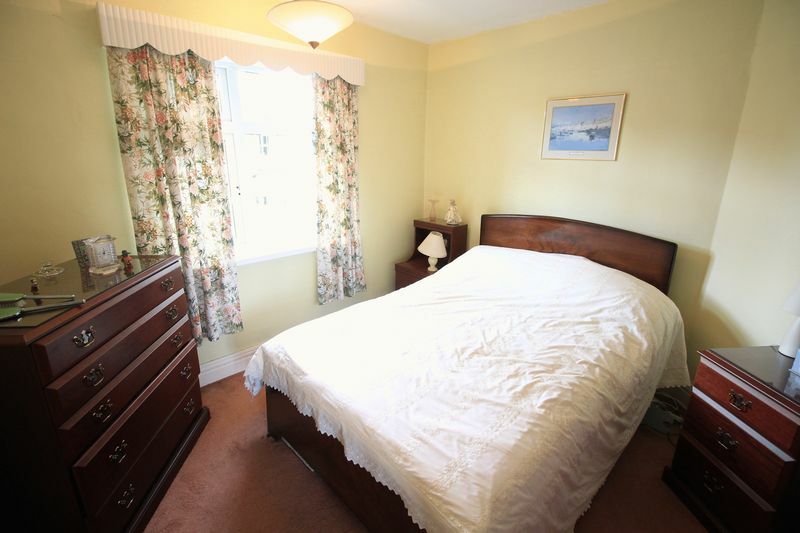 The property has views towards allotments on one side. From Oswestry town centre proceed up Willow Street to the crossroads at which turn right onto Castle Street. Continue along Castle Street and take the last left hand turning onto Castlefields. Follow the road down to the bottom and bear left. Take the first right turn on Caer Road and turn immediately left onto left Lloyd Street where the property will observed after a short distance on the right hand side identified by the Agent's for sale board.